It's a common misconception that our hair only needs the hydrating powers of an at-home mask in the summer. In winter, the sub-zero temperatures and central heating can sap moisture from your hair in no time. So while we need to give our hair a much-needed hit of hydration when we're on a beach holiday, we need to take the same approach during the winter months too. And while we would all love to luxuriate in a bath bedecked in all types of hair, face and body masks, if you only have a few minutes to plop on a hair mask while you shave your legs in the shower then that's better than nothing. Keep a wide tooth comb in your bathroom to distribute the mask evenly through your mid length and ends to ensure every last strand benefits from the treatment. Keep scrolling for the Byrdie edit of hydrating hair masks that are like a tall glass of water for even the most parched or heat-damaged hair. 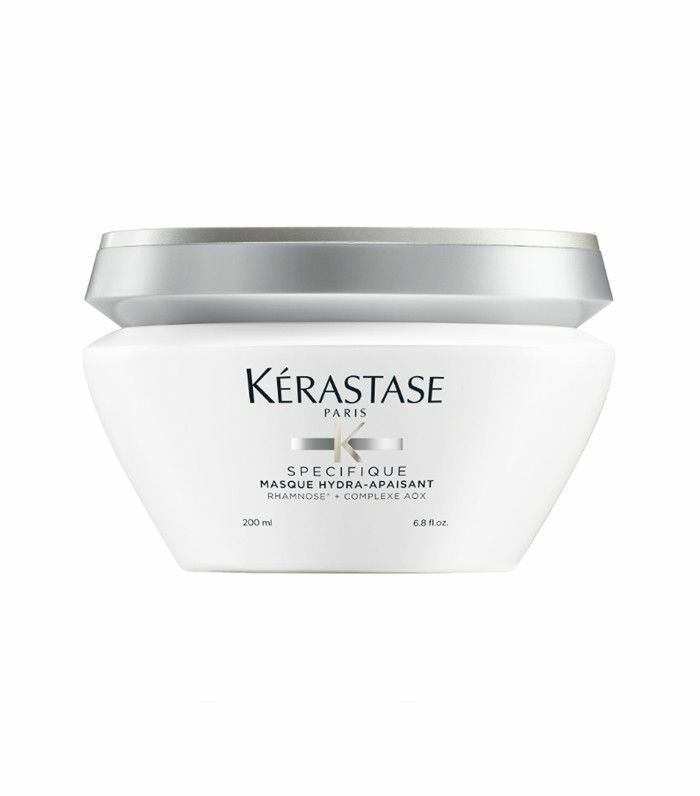 Described as "our strongest solution for hair that needs a maximum blast of moisture" by the brand, this mask restores your hair's lustre without weighing it down. The main active ingredient is a vegetable protein that works deep down in the hair shaft to hydrate and repair the hair from the inside out. So your hair won't just look good, it will actually be healthier. 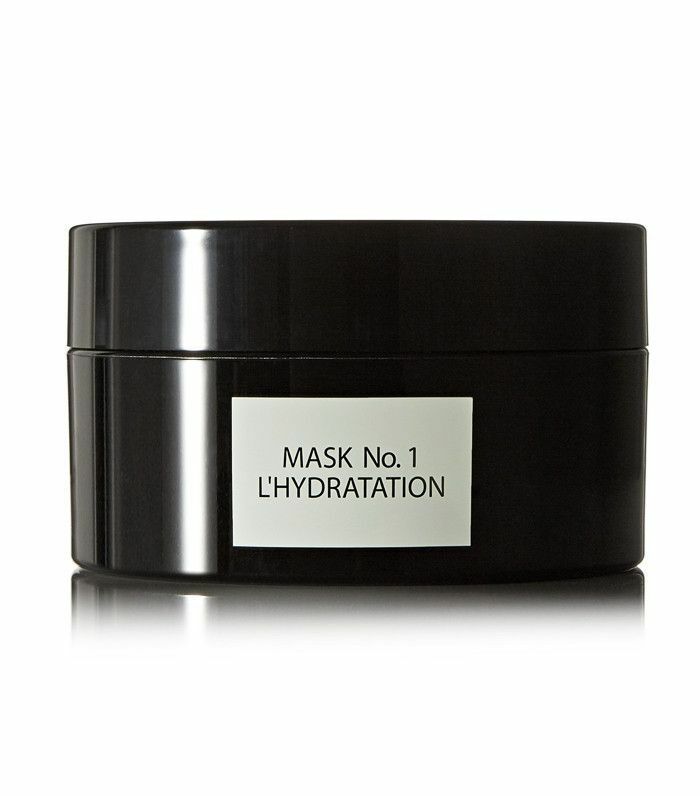 Our editor relied on this mask to restore her hair after a particularly brutal bleaching session. Left on overnight, this worked wonders to soften, hydrate and add much-needed shine. 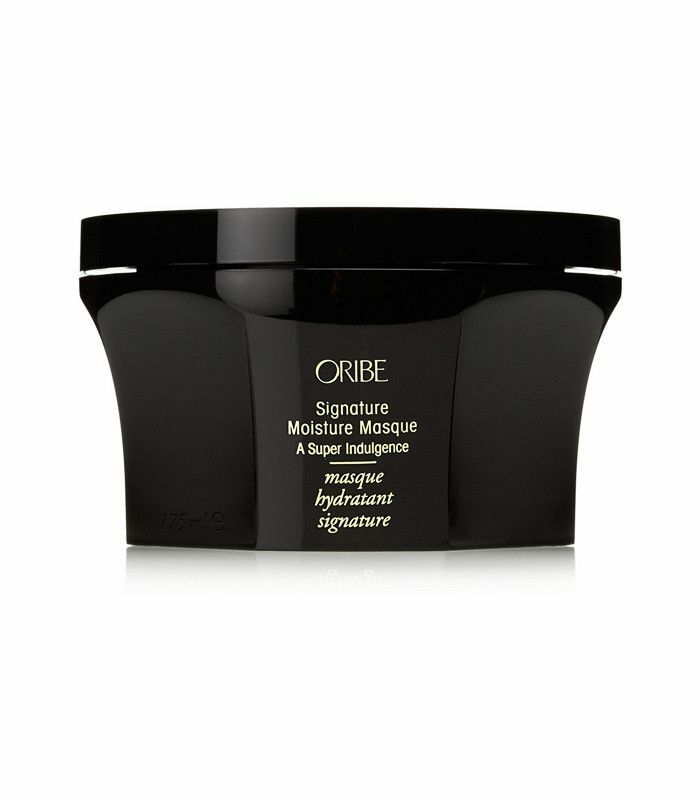 With 89 five-star reviews on Boots this affordable mask leaves hair super shiny and supple without breaking the bank. One reviewer wrote, "I have incredibly frizzy, coarse, slightly dry and damaged hair, which most intensive deep conditioners only 'slightly' help. 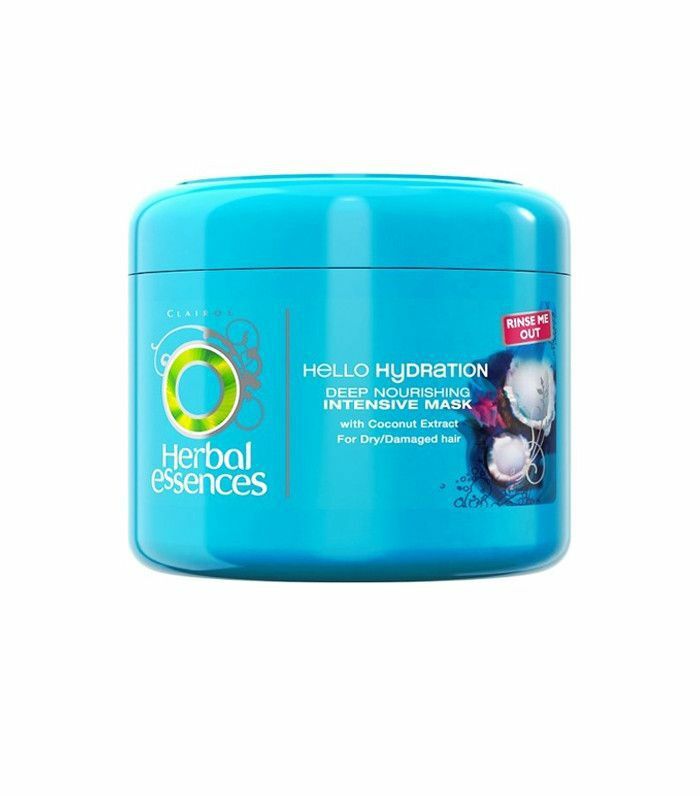 Hello hydration intensive conditioner has made my hair totally frizz free, silky, smooth and enhanced my wavy curls." It's not only about hydrating your mid-lengths and ends, for healthy hair you should focus on hydrating your scalp too (especially if it tends to get itchy or sensitive). This mask contains vitamin E and botanical extracts to soothe your scalp and leave your hair looking its glossy best, too. A splurge, yes but this brand is the one that French women rely on to get their hair just so. 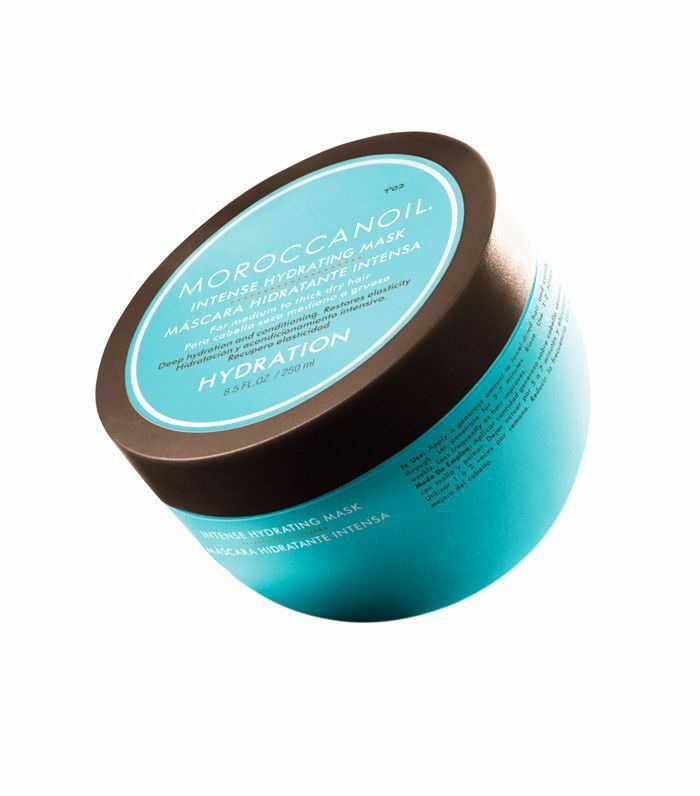 This smart mask is formulated with a time-release action so the thirst-quenching cupuaçu oil and manketti oil are drip-fed into the hair keeping it shiny and soft for days. For anyone who colours or heat-styles their hair on the regular, this is for you (bank balance permitting). 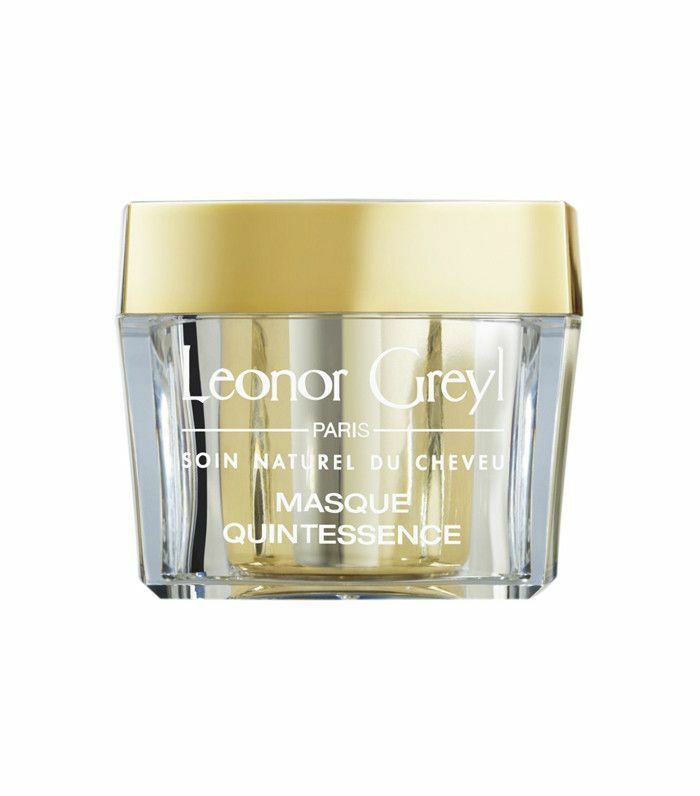 Naturally, this mask's hero ingredient is argan oil (for which the brand is famous), but this also packs in glycerin, a humectant that draws moisture into the hair and linseed, which is rich in alpha linolenic acid (an essential fatty acid) that restores the health of parched and damaged hair. A creamy, deeply hydrating mask, this contains lychee and watermelon extracts to protect your hair from the environment and pollution, while wild mango butter offers up shine and macadamia nut seed oil smoothes the hair. A luxurious treat for a dark winter day. Next up! The five best sea salt sprays for winning party hair (yep, another "summer" product you can also use during the winter).